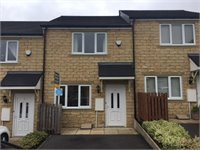 A great and spacious brand new 3 bedroom town house located in this new development in the popular area of Ingrow with benefits including double glazing and gas central heating. 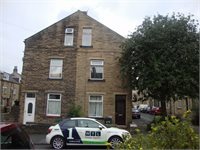 This mid-mews property offers two bedroomed accommodation over two floors with gas fired central heating and uPVC double glazing throughout. 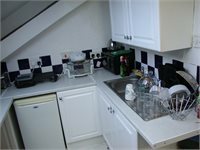 The property briefly comprises: Ground floor, living room, kitchen, cloakroom, two first floor bedrooms and a superb house bathroom. To the front is a private single driveway and to the rear an enclosed garden, close to local amenities so a viewing is highly recommended. 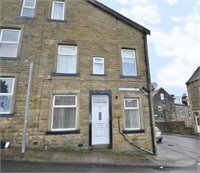 A modern three bedroomed terrace property located in a popular residential area of Keighley. 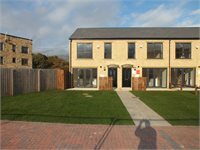 Ideally situated close to all local amenities such as;- schools, shops, medical centre and transport links. The accommodation in brief;- lounge and kitchen to the ground floor, one bedroom and bathroom to the first floor and two attic bedrooms to the second floor. NO DSS, NO PETS AND NO SMOKERS. 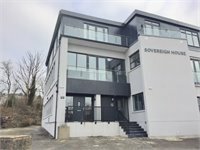 Please call the office to arrange a viewing! 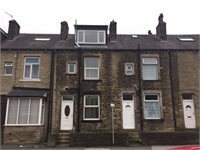 WYL are pleased to offer this three bedroomed mid terrace. 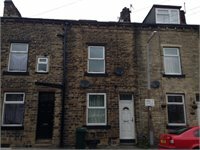 We are pleased to offer this three bed terraced house. 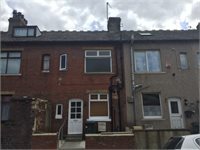 The property offers open plan lounge/dining room, kitchen, 3 bedrooms and family bathroom, outside is a yard to the front and a garden to the rear, the property is close to local amenities. 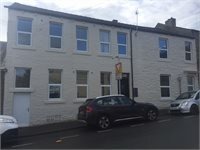 5 West Bank Rise, Keighley. 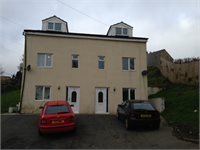 A Four Bedroomed Semi-Detached Property. 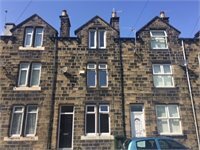 Property has Central heating Double glazed Upvc windows. 3 Bathrooms! 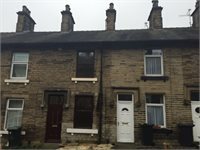 £425.00 PCM - GOOD LOCATION 3 BED!